Recall few days ago we made a post about the star boy, Wizkid when he got everyone worried, a tweet he posted about him dying a legend? 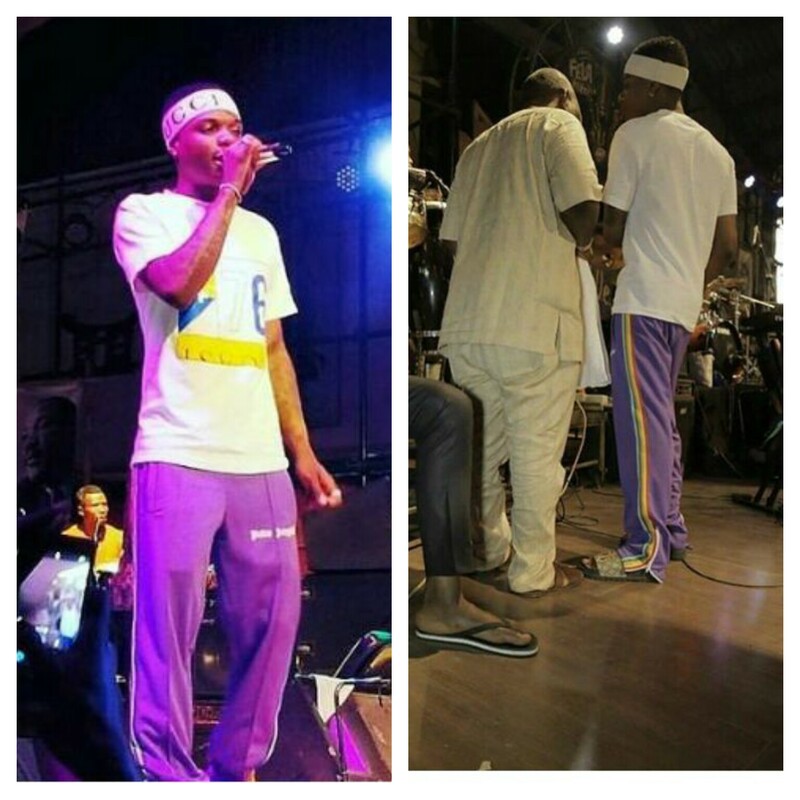 Well it seems the Come closer crooner is back on his feet as he was spotted rehearsing at Fela's shrine two days ago. Good to see you back mehn..